Have you ever considered who would look after you and your property in the event that you become too ill to make decisions. 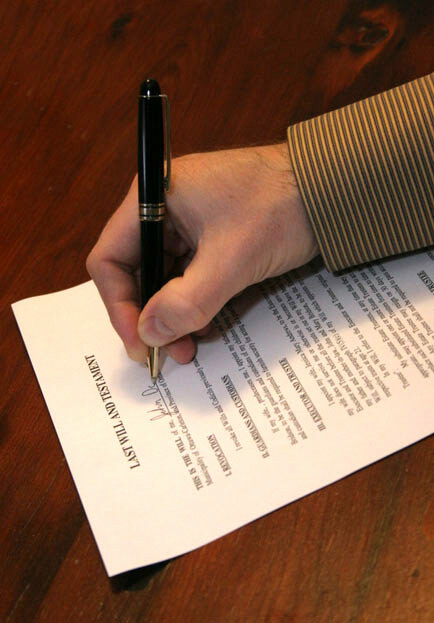 A valid Power of Attorney is a document that allows you to name an individual(s) to act on your behalf in the event you are unable to do so. Living will – A document that sets out guidelines for dealing with life-sustaining medical procedures in the eventuality of the signatory’s sudden debilitation. Living wills would, for example, inform medical staff not to provide extraordinary life-preserving procedures on their bodies if they are incapable of expressing themselves and suffering from an incurable and terminal condition. Please contact us to see how we can help you!